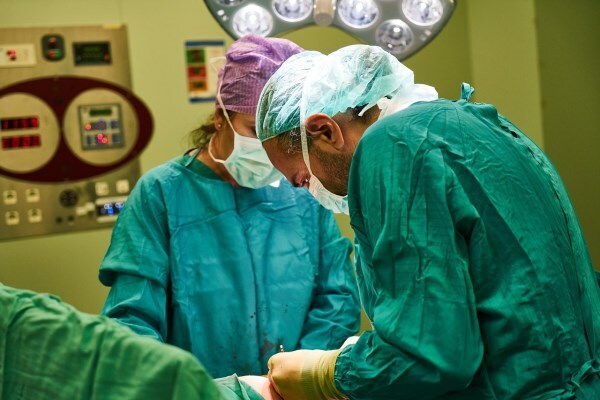 Anesthesia awareness occurs when a patient under general anesthesia becomes aware of some or all the events during surgery or a procedure, and has direct recall of those events. The frequency of anesthesia awareness has been found to range between 1 and 2 per 1,000 patients undergoing general anesthesia. She desperately wanted to scream or even move a finger to signal doctors that she was awake, but the muscle relaxant she'd received prevented her from controlling her movements. "All I could say to anyone was, 'I was awake! I was awake! '” she said. Weiher is one of few people who have experienced anesthesia awareness. 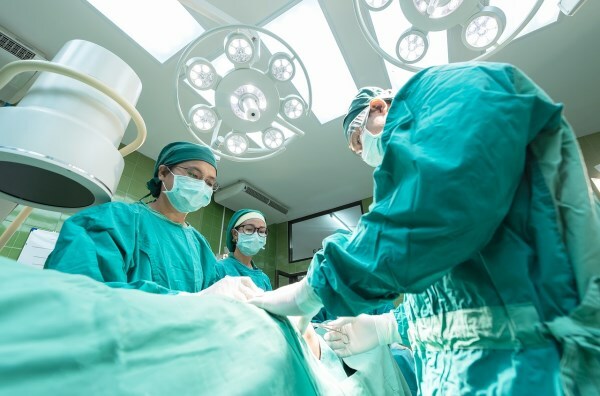 Although normally a patient does not remember anything about surgery that involves general anesthesia, about one or two people in every 1,000 may wake up during general anesthesia, according to the Mayo Clinic. As June lay on the table, supposedly unconscious, the surgeon made his first incision. 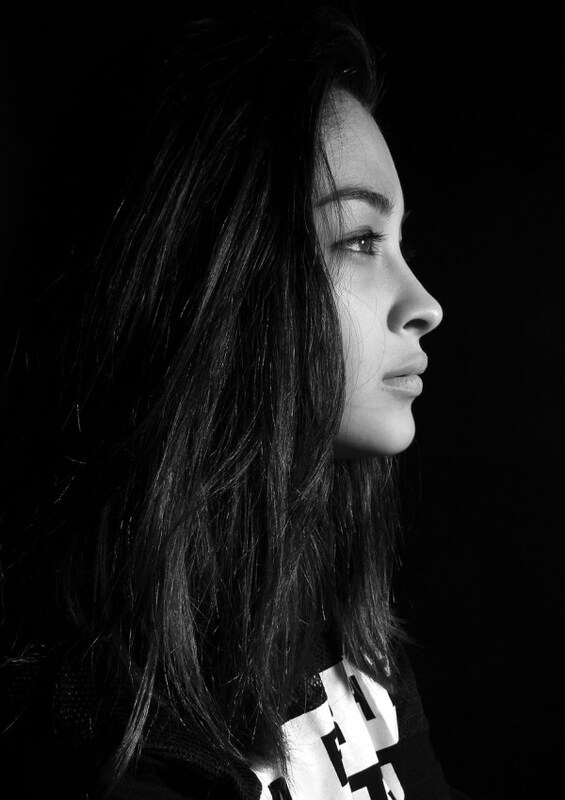 The scalpel cut her belly open – and she let out a silent scream of agony. The anaesthetist had miscalculated the dose and, while June could not move or make a sound, she could feel every torturous second of her operation. The surgeon and his staff had no idea of her suffering until it was over. After 15 minutes enduring the agony of keyhole surgery, her heart stopped from the shock. Fortunately, with an injection of adrenaline, June's heart started to beat again. June woke up two hours later in intensive care, remembering every nightmarish second. This unlucky patient experienced Anesthesia Awareness twice. Once at 3 years old, but she didn't remember feeling anything during the operation, she just heard the doctors talking. Her heart rate sky rocketed and that was when doctors realized what was happening and gave her a larger dose of anesthesia. And the other time, was at 16 years old. She was having surgery to correct some breathing problems. She could hear and feel everything. The doctors had no idea of what she was going through. After it was all over, she didn't remember a thing until a few hours later. "When I asked about it, they decided to test me by showing me "partial-words" and asking me to say whatever sounded familiar (any terms I may have heard the doctors talk about.) They asked me to describe any pain I had felt, and the only thing I could remember was any time I felt a knife/blade cut me in any way. " Then, they verified that she had experienced anesthesia awareness. This woman's nightmare experience happened in 2008 during gallbladder surgery. She went into surgery and went to sleep for a short time. Then, sShe came to and could tell she had a breathing tube in her throat, and heard the anesthesia Dr. talking to someone else above her head about the dosages of the different drugs. Then, the surgeon began his incisions for the laparoscopic procedure. She felt the first incision near her belly button. Then, they placed a tube in each incision, and all this time, she was fighting for a move. The anesthesiologist said that her blood pressure went way out of control. At the end of the surgery, the doctors were unable to move her to recovery for 4 hours because of her high heart rate. 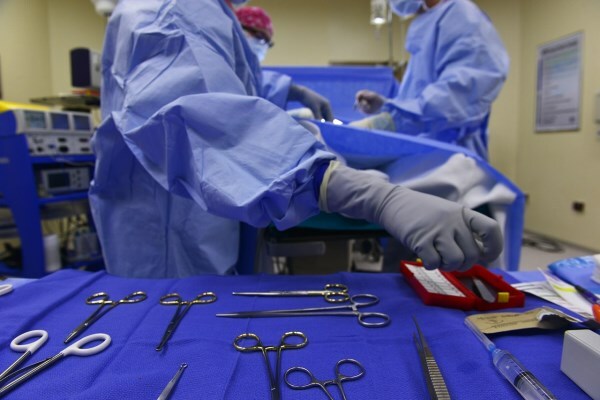 Diane Parr could only listen in horror as she heard the surgeon asking for the scalpel. 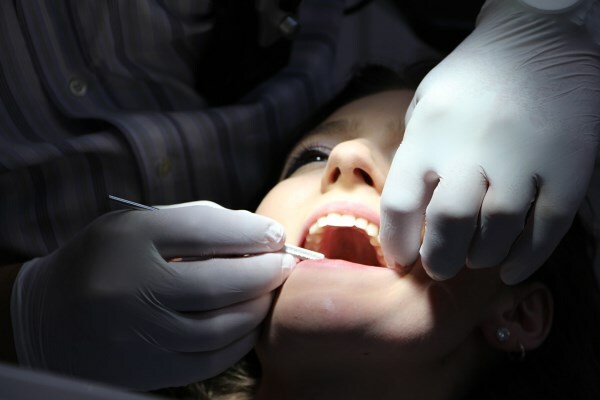 She was lying on an operating table for a tooth extraction due to an abscess, a procedure she'd been assured was routine. Minutes before, the anaesthetist had administered something into a tube in the back of her hand and she felt a woozy, relaxed feeling wash over her. She began to count backwards from ten, as instructed, but as she was wheeled into theatre, she realised she could feel the trolley judder beneath her and hear the voices of the theatre staff. "I could feel the surgeon leaning over me and push down on my body before pulling up. It felt as if my tooth was coming out of my foot, not my mouth. A searing pain shot up my body." "'It's a toughie', I heard him exclaim. I thought I was going to die, not because of the pain, but the fear. 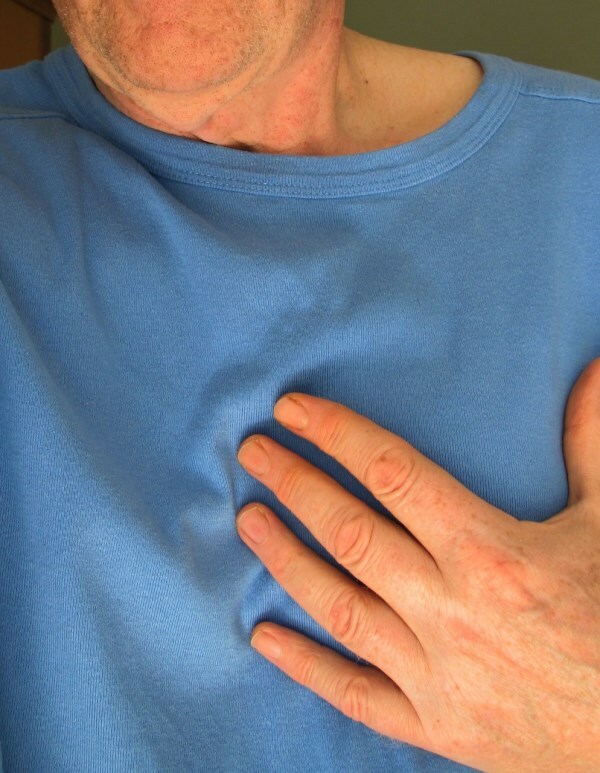 I thought I was going to have a heart attack." Diane, who lives in St Teath, Cornwall, with her husband, Tim, and daughter, Dawn, 22, says the experience "ruined" her life. 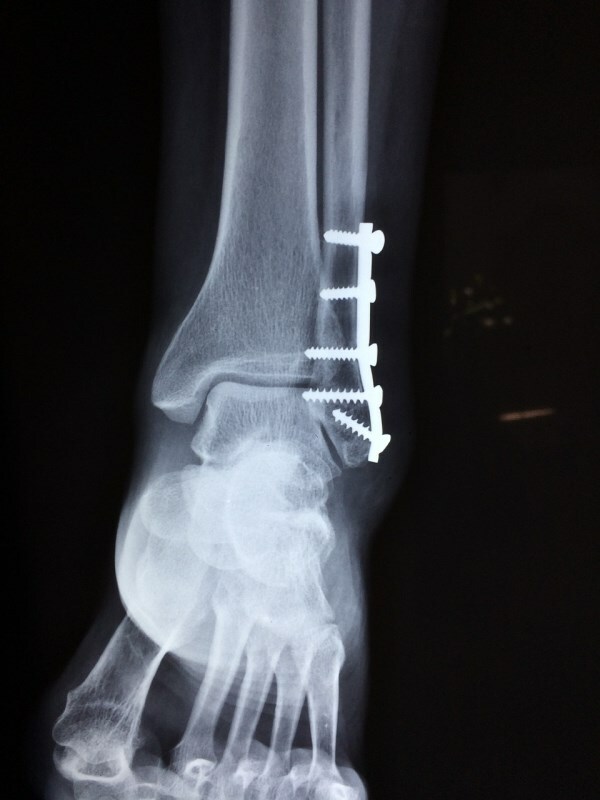 One patient in the UK required an operation that involved cutting open his leg and drilling into the bone. He was anesthetized but conscious in the operating room with a tube down his throat, aware, but unable to move. He tried to alert the doctors by wiggling his toes; a nurse noticed this but was told it was "just reflexes" and she should ignore it. Someone then grabbed the patient's leg and began applying a tourniquet to his groin, at which point he realized that (1) the operation was just beginning, (2) he was acutely sensitive to pain, and (3) he could do nothing about it. The patient had to lie there in helpless agony while his leg was sliced open and four holes were drilled into the bone. He felt sick and stopped breathing in another attempt to alert the OR staff, but the ventilator began "breathing for him." Afterward he sued and was awarded 15,000 pounds, pretty modest compensation considering the circumstances. This patient awoke during her nose operation. She saw her body as it lay upon the operating table, as if she was standing outside her body at the foot of the operating table, on the right-hand side. She realized it was she who lay upon the operating table, but felt no alarm or consternation upon realizing that she was apparently standing outside her body. She saw the surgeon operating on her nose, but felt neither the operation, nor any pain from the operation. She saw the surgeon's assistant. She saw the anesthetic assistant sitting next to the anesthetic machine located at the left-hand side of her body. And she remarked that she could not see the faces of any of these people. Her blood pressure, blood oxygen concentration, and blood carbon dioxide concentration remained normal throughout the operation. No-one in the operating theatre observed anything unusual during the operation. Nobody saw her soul standing next to the operating table. Her body remained on the operating table during the operation. She could not move, breathe, or speak during the operation, because she had received a drug that almost totally paralyzed all the muscles of her body, and was being mechanically ventilated through a tube placed between her vocal cords. But shortly before the end of the operation, when the effects of all the drugs she received were partly worn off, she made slight movements of her arms and legs. So, just in case she was awake, the anesthetic assistant promptly administered an extra dose of a powerful sleep-inducing drug. Otherwise, there was no reason to think she was conscious at any time during the operation. She was only capable of speaking after she awoke from the general anesthetic.